Lori J. Launderville is a professional with over 30 years of experience in administration, senior management, marketing and business development roles coupled with over a decade of turnaround management experience in a variety of industries. With diversified experience and success in a variety of senior management and business development roles, Lori has extensive knowledge of turnaround management issues and effective crisis decision making. 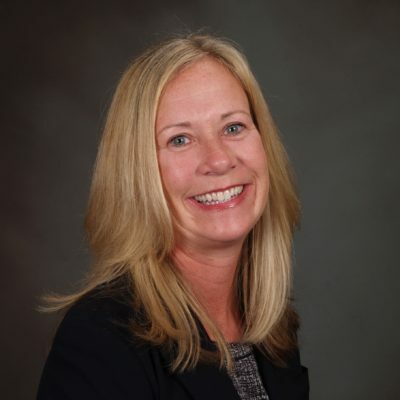 Lori has held key roles spearheading initiatives for a variety of firms developing and implementing programs/strategies within an organization to increase sales volume and/or organizational change. Successfully orchestrated change while ensuring employee morale is high makes the organizational changes transparent. She has received the Senior Service of Excellence award for outstanding performance for streamlining processes. Lori has a Bachelor of Science Degree in Marketing from the University of Upper Iowa. Lori previously served on the Board of Directors for TMA – Florida Chapter.